Caldera's suite of award-winning, production-orientated print and print-to-cut workflow programmes offers colour management, imaging and driving solutions for large and grand-format peripherals. 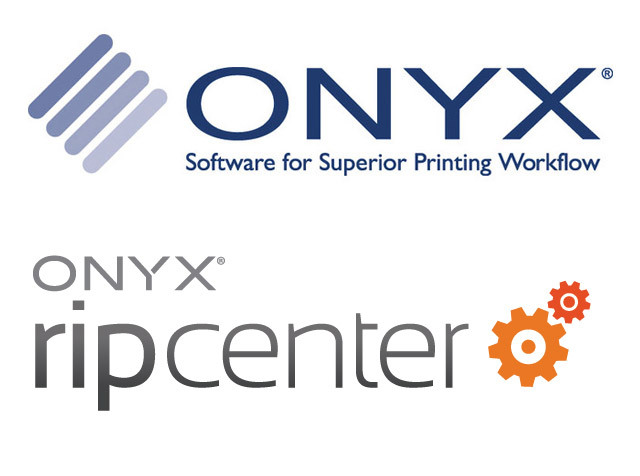 Is the comprehensive workflow solution for large-format print and print-to-cut production for use with multiple devices. Integrated features including Tiling+ and Nest-O-Matik™ help you to make the best use of your media, and sophisticated Step & Repeat allows you to RIP an image once for multiple print jobs. 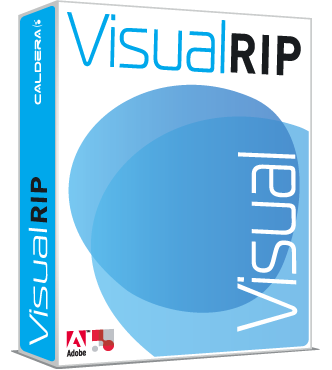 Hotfolders and drag-and-drop functionality simplify your workflow while SuperSpooler effortlessly manages multiple printers simultaneously, allowing you to switch jobs between queues with ease.With a powerful ICC colour calibration engine and spot colour matching incorporated, plus a host of optional add-on modules to increase functionality, Caldera VisualRIP+ is the trusted RIP solution that will not only help to grow your business but will also grow with it. Is the ultimate production workflow solution for large-scale wide- and superwide-format print and print-to-cut applications. 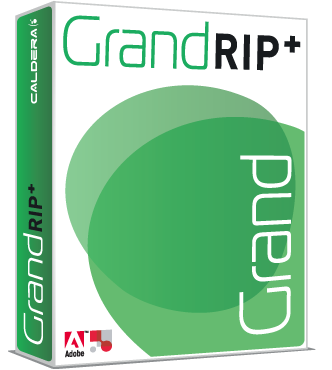 Built for speed, reliability and flexibility, GrandRIP+ represents the cutting edge of wide-format production software, supporting all popular large-format printer manufacturers. Incorporating the key features of all Caldera’s RIP packages, including Nest-O-Matik™, Step & Repeat, SuperSpooler and Tiling+, GrandRIP+ also includes SignMark to add eyelet, stitch or fold marks on your tiled output and make finishing a breeze. GrandRIP+ keeps your business adaptable with the ability to add extra modules, including cutting solutions and cost management, as you need them. All these powerful and indispensable tools are controlled from within one simple, intuitive user interface, allowing you to manage your production quickly, easily and seamlessly from start to finish. and create sellable prints faster.